The best choice for your child this summer! Continued enrichment during the summer months can enhance your child's learning even further. 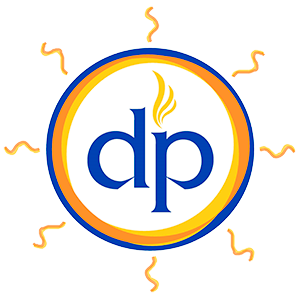 The de Paul School offers structured educational opportunities in a unique and fun environment that will have your child excited to continue his or her learning. This summer, The de Paul School will offer two 2-week sessions in Language Arts skills - including reading, writing, spelling, and vocabulary development. Each class will typically have five or fewer students, all led by de Paul School teachers. Students may attend one session or both. Erin Whicker, Admissions Director at erin.whicker@depaulschool.org.